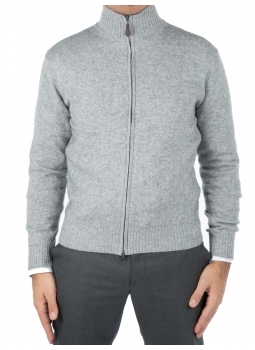 Discover in this category our line of Cardigans for men. 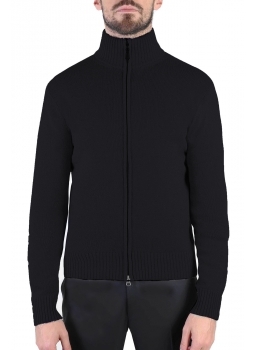 Show off your elegance during the mid-season and during the winter season thanks to the luxurious cardigans offered here by Bruce Field. 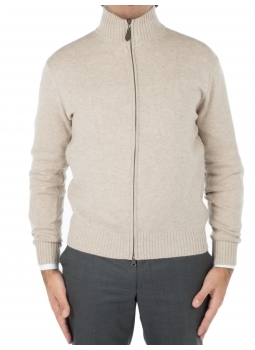 Find the one that suits you among our Cardigans plain or two-tone. Make your choice between our models to button simple and button fastening cross-over neckline or classic shawl collar. 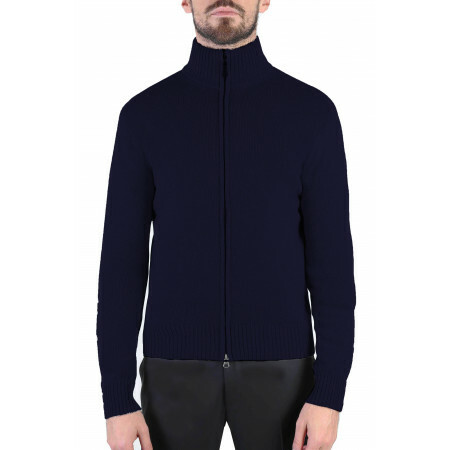 We have selected the noblest materials such as cashmere and Merino wool to make jackets and cardigans of top quality to wear during the long winter months or to slip on for cooler summer evenings.